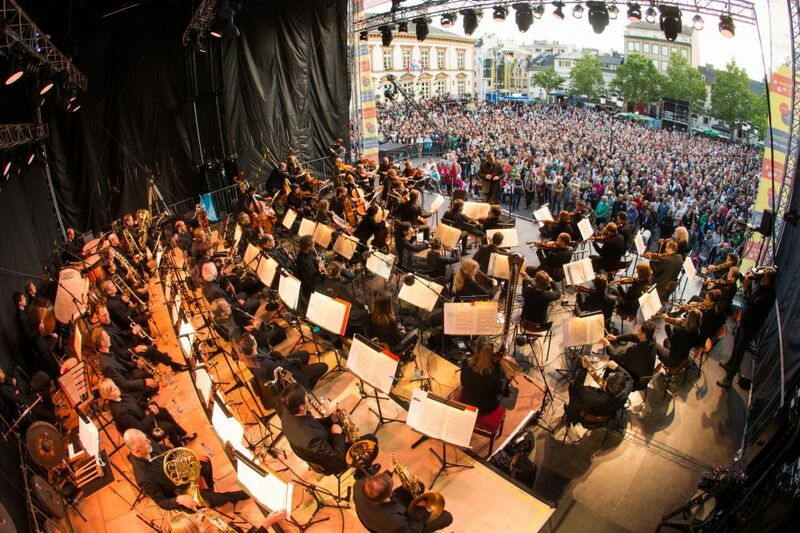 Great popular demonstration which honors musicians and interpreters, amateurs or professionals who'd like to take part in it. 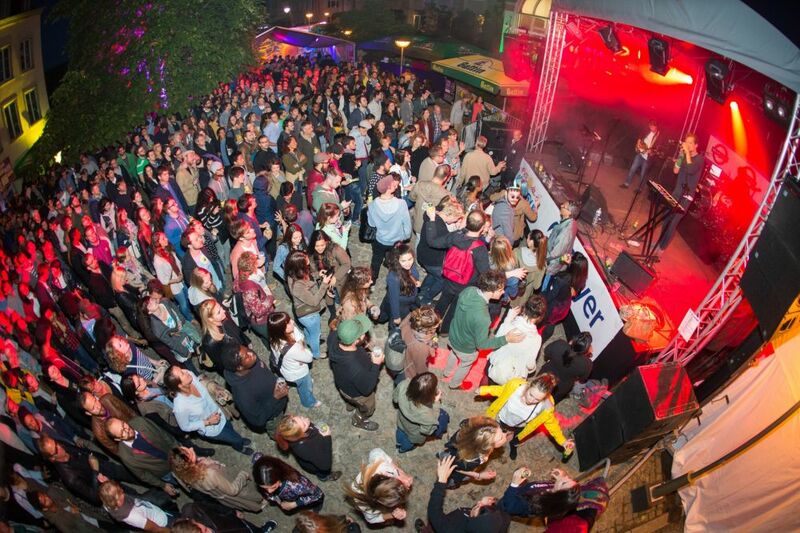 Over 6 days, 25 different organizers will offer concerts all over the country. 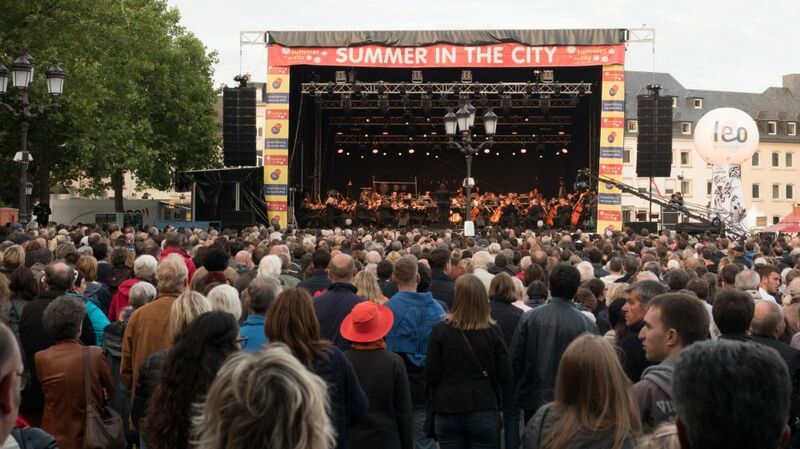 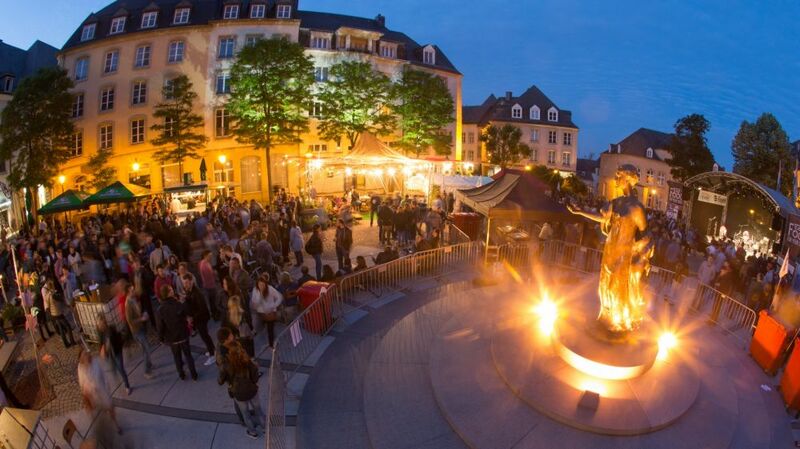 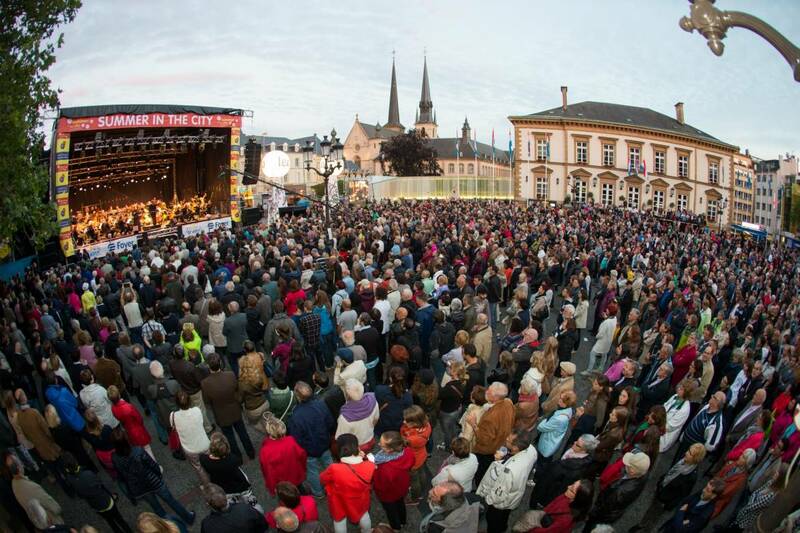 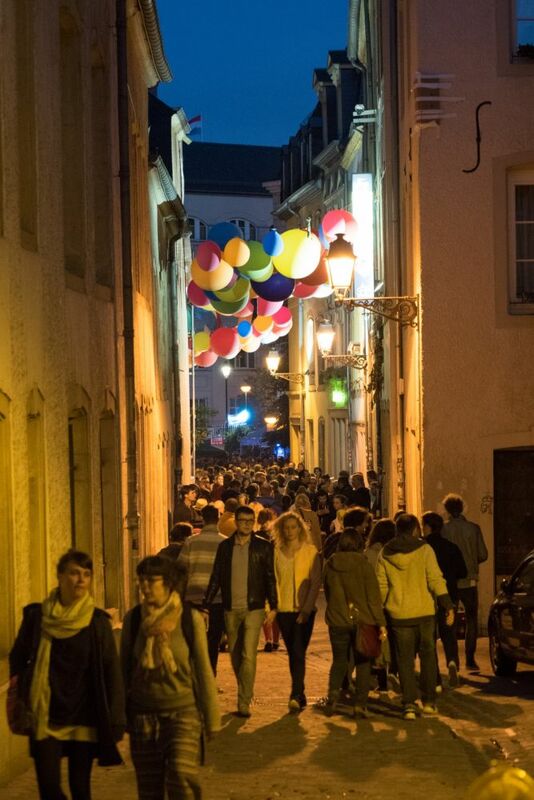 Twenty-two stages will be erected in Luxembourg City, but also, and above all, in the residential areas of the capital, to be closer to the people, to bring the idea of ​​the "Fête de la Musique" to the public.